The BBC 100 Women is a multi-format series that was established in 2013. This series examines and highlights the role of women in the 21st century, and our very own Asha De Vos has landed at no. 23! 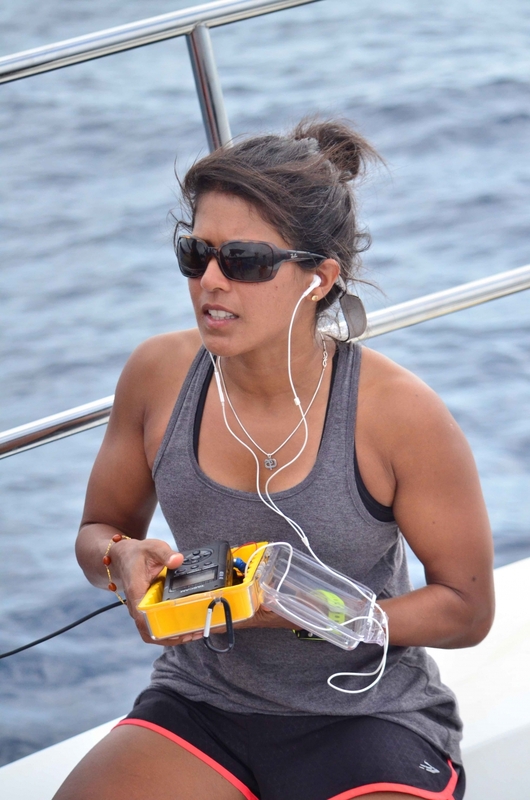 Asha De Vos is the founder of Oceanswell, Sri Lanka’s first Marine Conservation Research and Education Organization, whose mission is to change the trajectory for the world’s oceans by educating the next generation of diverse ocean heroes, equipping students from underrepresented nations to conduct marine conservation research, and engaging everybody in conversations about the magic of our world’s oceans. Oceanswell envisions a world where all people recognize the integral role that oceans play in our planet and are equipped to work towards its preservation. 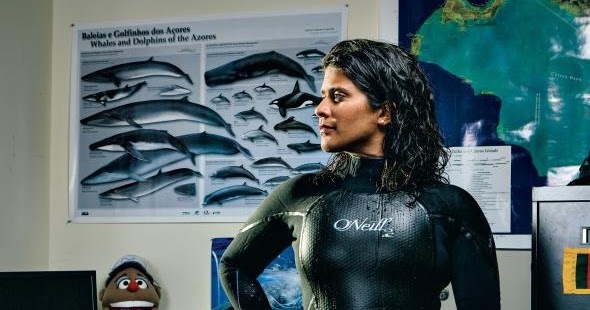 De Vos is the first Sri Lankan to have a Ph.D in Marine Mammal Research, the first Pew Fellow in Marine Conversation and the first National Geographic Emerging Explorer. 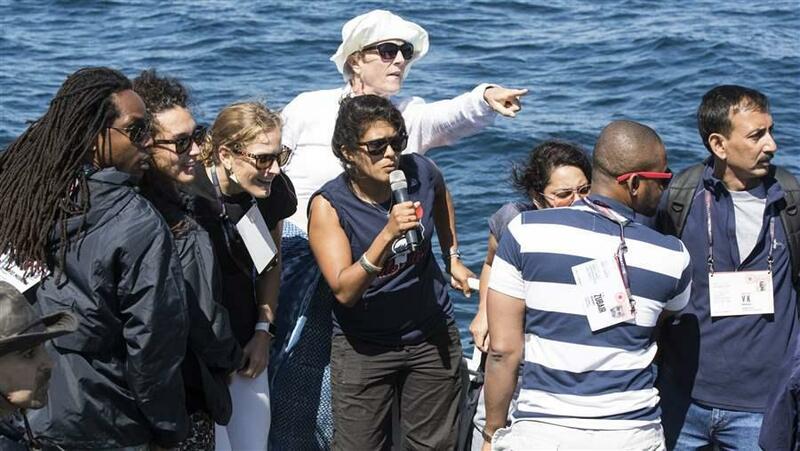 She has dedicated her life to changing the current marine conversation model to protect the unique population of blue whales and inspire the future generations to come. 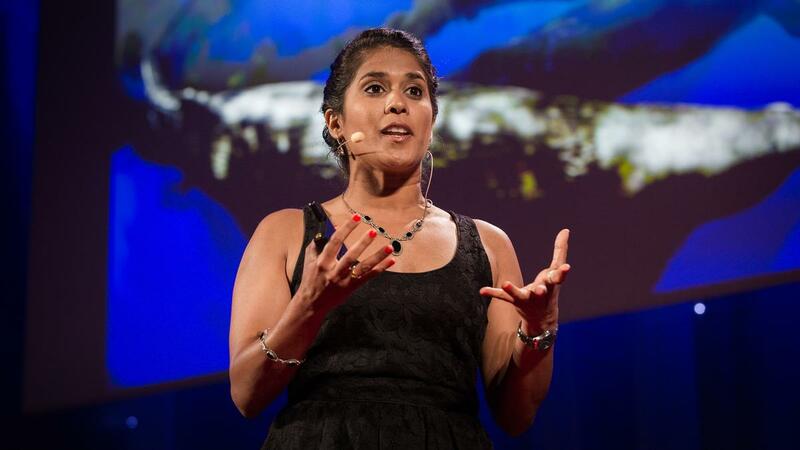 Asha also runs The Sri Lankan Blue Whale Project, the first long term project on blue whales in the Northern Indian Ocean that has been showcased on BBC, The New York Times, TED, National Geographic, CNN, GOOD and New Scientist. 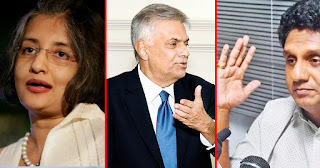 Asha de Vos has made Sri Lanka proud time after time, and is the committed and passionate advocate for marine life that our country desperately needs for the future. You can check out an exclusive interview with her in the July/August issue of the Pulse magazine!